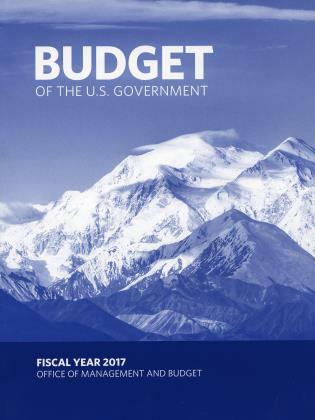 Restoring America’s Fiscal Constitution estimates the potential impact of new fiscal rules on the U.S. economy over the next two decades. 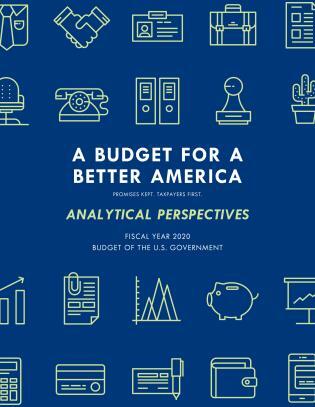 The new rules would require a cyclically balanced budget and an expenditure limit. 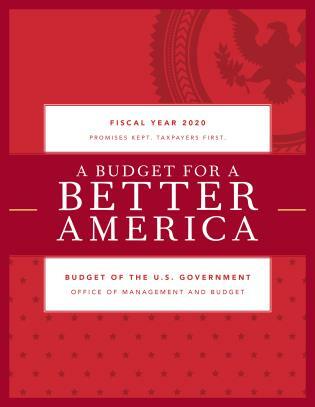 The study shows that over the forecast period, the budget could be balanced and the total debt-to-GDP ratio reduced to the 60 percent tolerance level under this scheme, but this fiscal consolidation can only be achieved using a combination of fiscal reforms that go far beyond what has been proposed by Congress and the President. John D. Merrifield is professor of economics at the University of Texas at San Antonio. 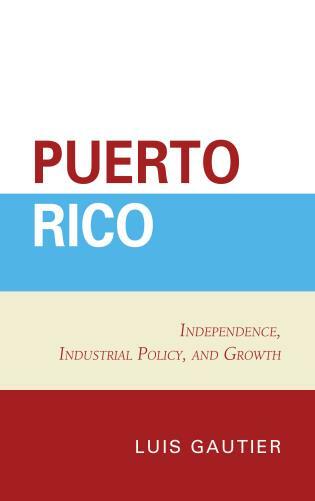 Barry W. Poulson is professor emeritus of economics at the University of Colorado. 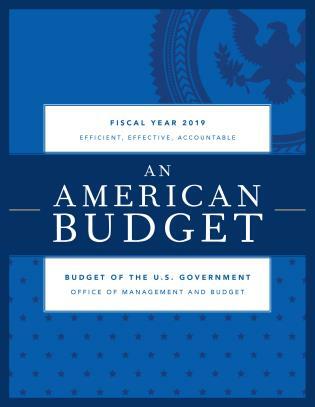 Merrifield and Poulson’s message is clear, timely, and on point: well-chosen fiscal rules that constrain and impose discipline on democratic government budget policies are a sine qua non of enduring prosperity and social well-being. 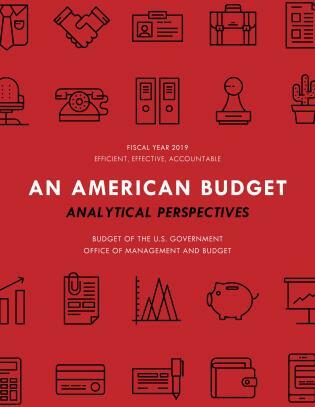 Merrifield and Poulson clearly show the fiscal challenges that lie ahead for the United States government, and drawing from experience—both good and bad—from Switzerland and other European countries, suggest a set of fiscal rules to limit deficit spending. Their ideas are both sensible and politically palatable. 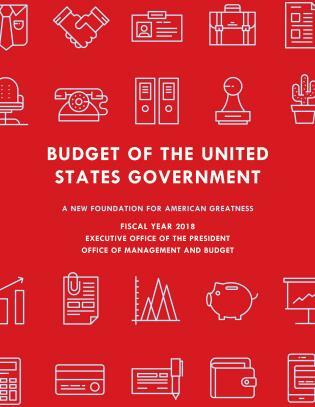 They provide a superb blueprint for fiscal reform. The debt and growing obligations of the American welfare state are unsustainable and pose huge burdens on our children and grandchildren. Merrifield and Poulson carefully show how America can resolve our most pressing domestic problem in a realistic fashion. 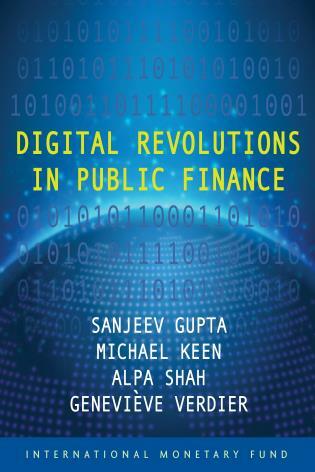 Essential reading for those seeking public policy solutions to the debt crisis. 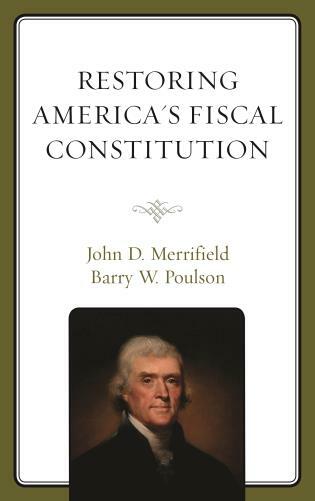 The first chapter explores the theoretical foundations of a fiscal constitution. The orthodox public finance view of public debt is contrasted with a public choice perspective. This is followed by chapters surveying the new fiscal rules enacted in other countries to address debt issues. 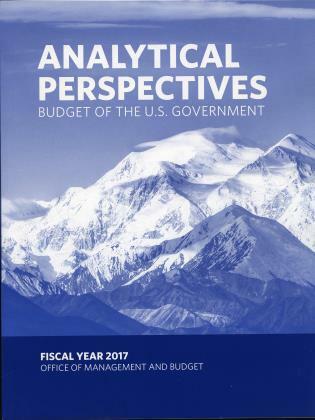 Several chapters provide a historical perspective on U.S. debt, including a critical appraisal of our fiscal rules. 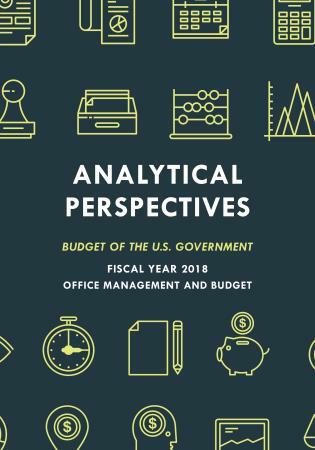 New laws are proposed to address the debt crisis, and a dynamic simulation model is used to estimate the impact of the proposed laws on the U.S. economy. The final section provides a roadmap for enacting the proposed constitutional and statutory fiscal rules.